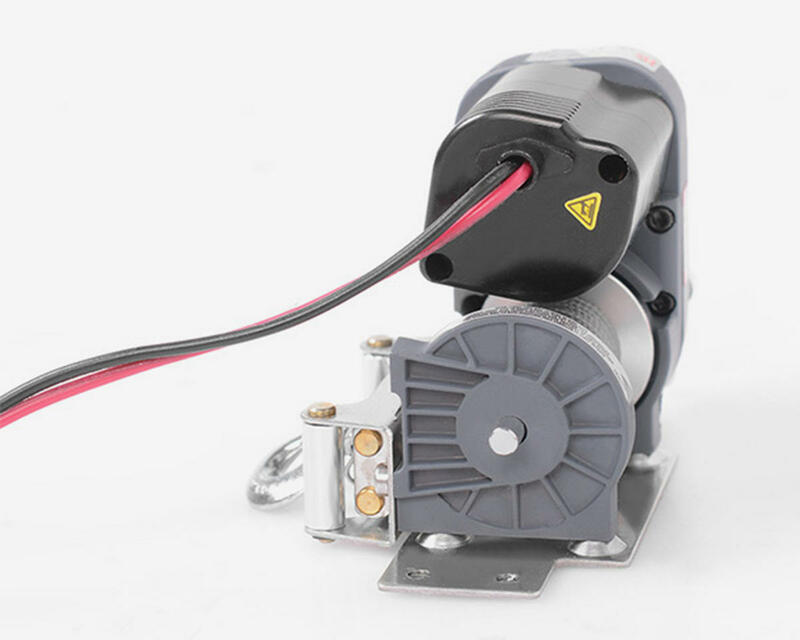 This is the RC4WD "Warn" 8274 1/10 Scale Winch. 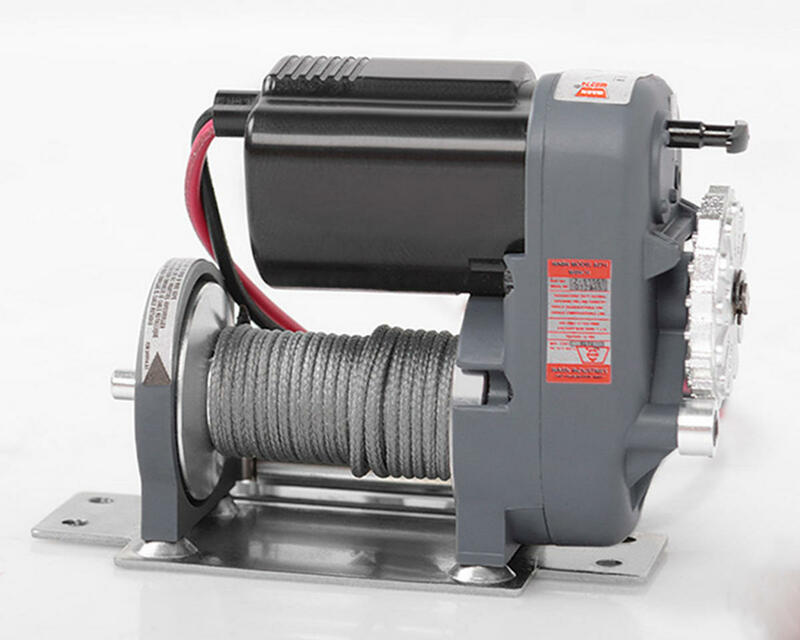 This winch offers ultra scale looks and superior quality and craftsmanship. 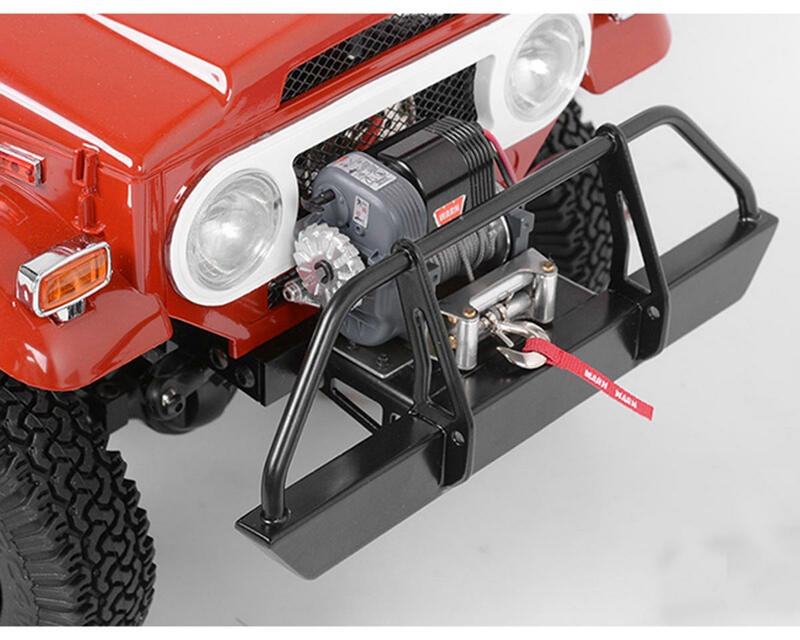 This winch is Officially Licensed by Warn, one of the most iconic names in off-road! 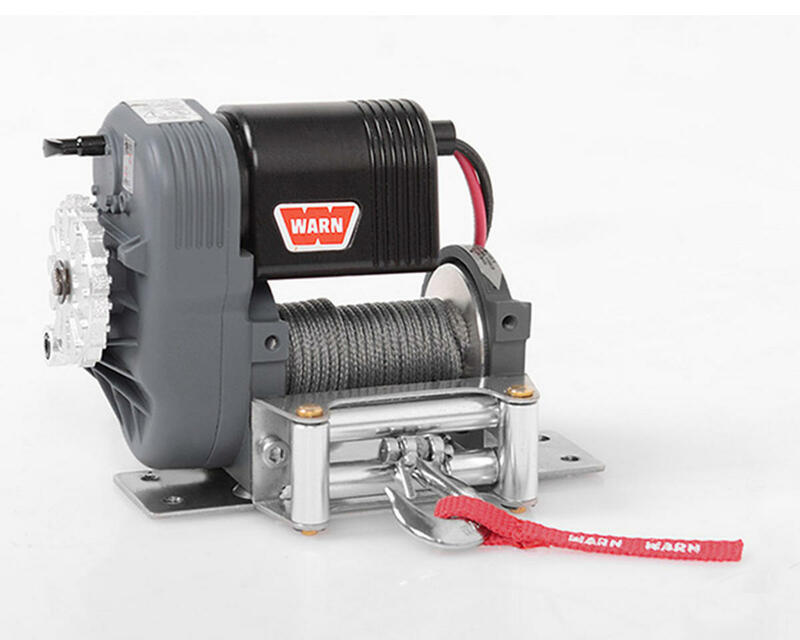 This winch is packed full of great features including heavy duty pulling strength, free spool, and unmatched detail. 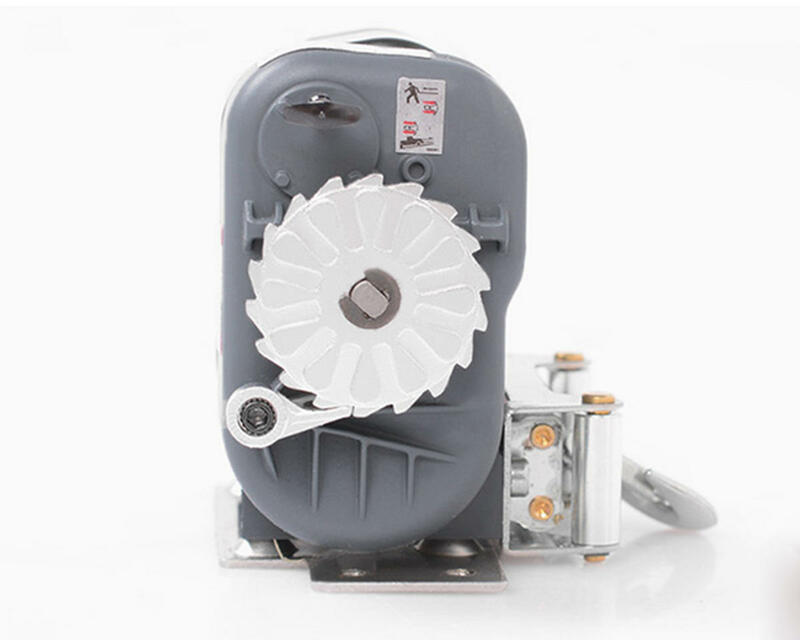 This winch is very powerful. 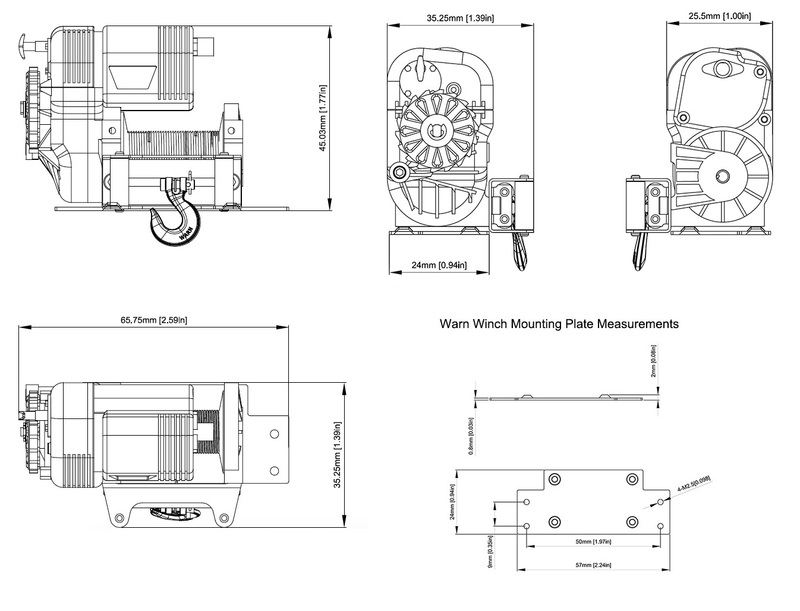 The winch line will break before you are able to max out the winches capacity. It'll pick my loaded Bronco full cable straight up! !